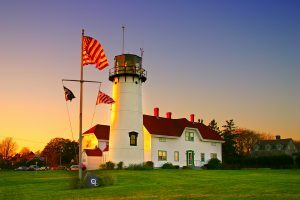 Extending out into the Atlantic as a peninsula, Cape Cod, is an integral part of the New England coastline, and should always be a part of a yacht charter in southern New England waters. 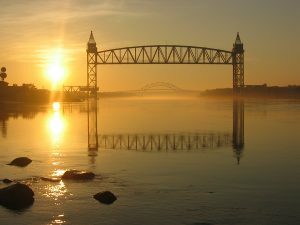 Often referred to locally as “The Cape”, Cape Cod is technically both a peninsula and an island, as “The Cape” is separated from the mainland by the man made Cape Cod Canal built in 1914, which effectively cut “The Cape” off as an island from the mainland. 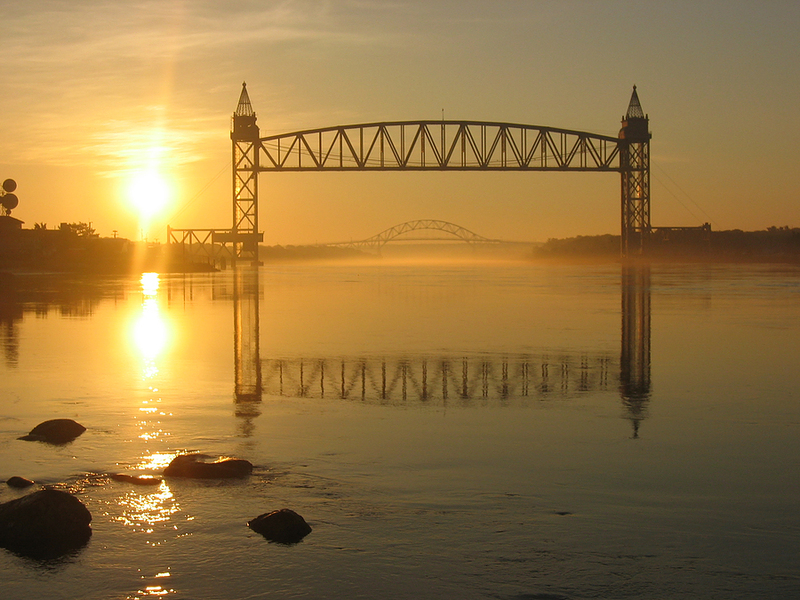 The Cape Cod Canal is also a boon to yachtsmen that want to include waters south and north of Cape Cod in a crewed yacht charter itinerary in southern New England. 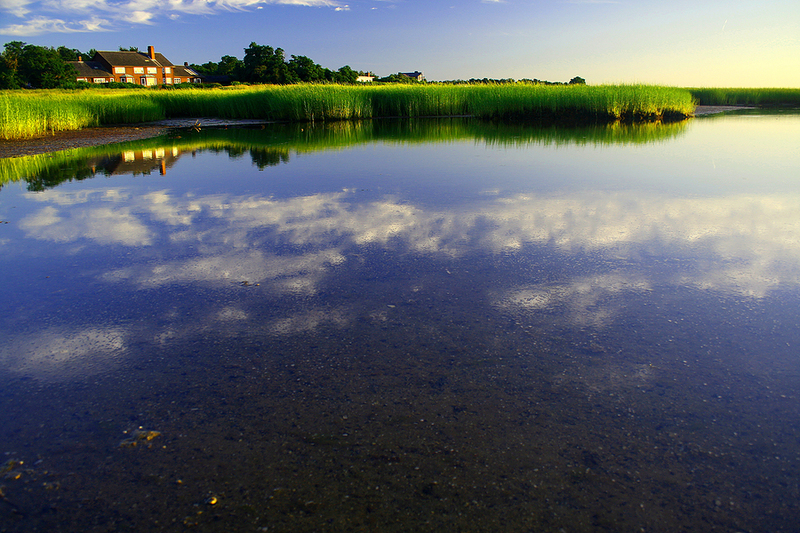 Cape Cod is divided into three distinct regions: Upper Cape, Mid-Cape and Lower Cape. This local distinction has nothing to do with geography, but with wind directions that controlled and designated the ability to sail from area to area. The region names were established during the time when the principal means of transportation was by water with a vessel under sail. The region names were designated by the prevailing winds. Prevailing westerly winds in this area meant that a sailing vessel sailing in a northeast direction along either coast would be sailing downwind to Lower Cape, while a sailing vessel sailing in a southwest direction would be sailing against the prevailing westerly winds and sailing upwind or to Upper Cape. Just along the southern coast of Cape Cod alone, one could sail to Upper Cape, Mid Cape or Lower Cape depending on the cruising direction and do the same on the northern coast as well. Cape Cod is bordered to the north by Massachusetts Bay and Cape Cod Bay and on the south by Buzzards Bay and Nantucket Sound. Much of the east facing part of The Cape after “the elbow” of Chatham consists of wide, sandy beaches. A large portion of this coastline is now protected as part of the Cape Cod National Seashore, organized by President John F. Kennedy. However there are also great sandy beaches along with protected harbors along both the northern and southern shores. 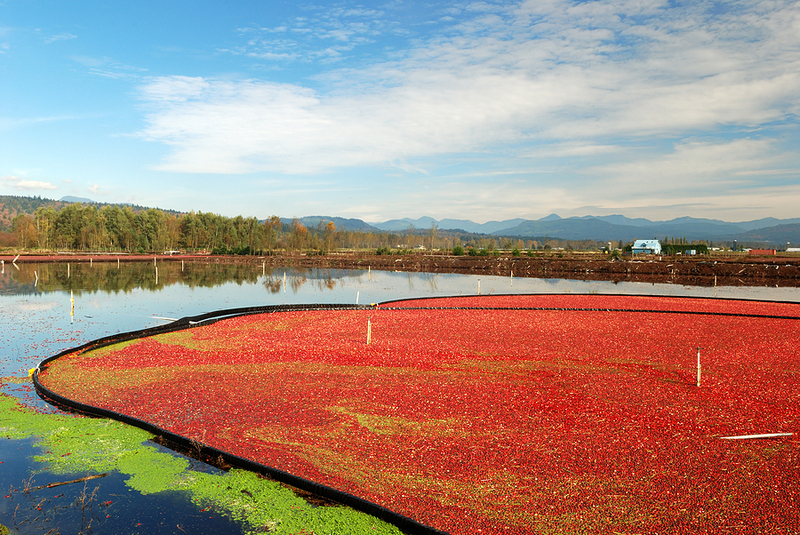 After English settlement of this area, much of the industry was centered around fishing and whaling. 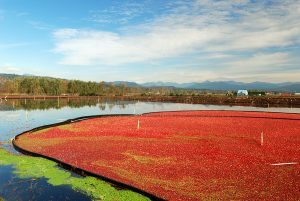 This a natural location to grow cranberries, which are native to the area, and cranberry bogs are still a common sight, with cranberry agriculture a strong industry. 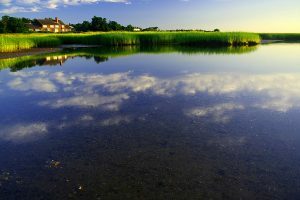 However towards the end of the 19th century, Cape Cod also developed into a summer haven for city folks, especially those in Boston, establishing a tradition that continues today, with summer visitors escaping from Memorial Day to Labor Day, bringing needed income and tourism. With over 550 miles of coastline comprising the northern and southern shores, there are plenty of beaches, anchorages and harbors with yachting always an ever popular endeavour. Also popular is sport fishing and off of Provincetown, whale watching during the summer months. Along the southern coast are the islands of Nantucket, Martha’s Vineyard, Cuttyhunk and the Elizabeth Islands, which when visiting on a yacht charter itinerary can be combined with harbors on the southern coast of The Cape, such as Hyannisport, with the result being a great yacht charter cruising itinerary for southern New England.